George Lawrie, chairman of the RHET board, will be taking a tractor over 600 miles across Scotland to mark our 20th anniversary. RHET operate throughout Scotland, working with volunteers to provide free farm visits and classroom talks for school children. 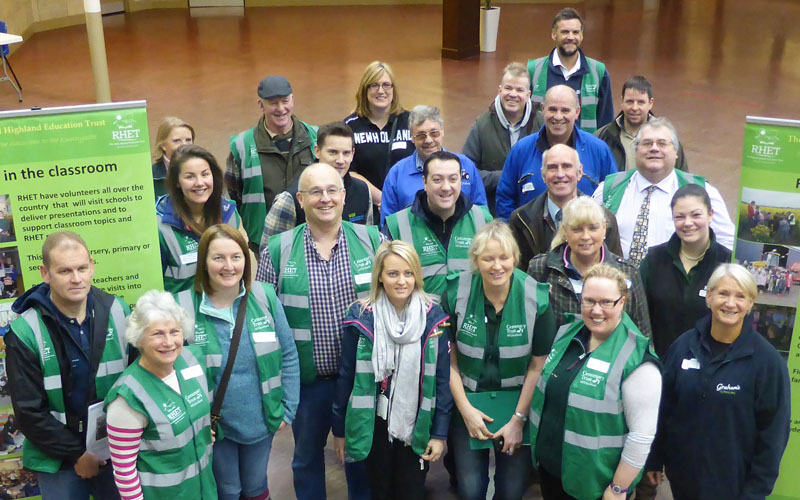 We can provide valuable opportunities for businesses and organisations that join our Corporate Supporter Scheme. We work alongside teachers, delivering training sessions on a wide variety of topics as well as providing free teaching resources. We are a charity that works with farmers, teachers, educators and businesses alike to provide the best possible learning experience for children aged between 3 and 18 in Scotland. We work in partnership with teachers to provide free training and resources to enable real-life learning opportunities that can be used to help deliver Curriculum for Excellence. We give children in Scotland the opportunity to learn about food, farming and the countryside by working with volunteers who are directly involved with agriculture and other rural industries. We could not continue our important work across Scotland without the support from statutory bodies, grant making trusts, corporate sponsorship or individual personal donations. RHET has 12 Countryside Initiatives across Scotland, each run by a committee of volunteers with activities organised by an area Project Coordinator. 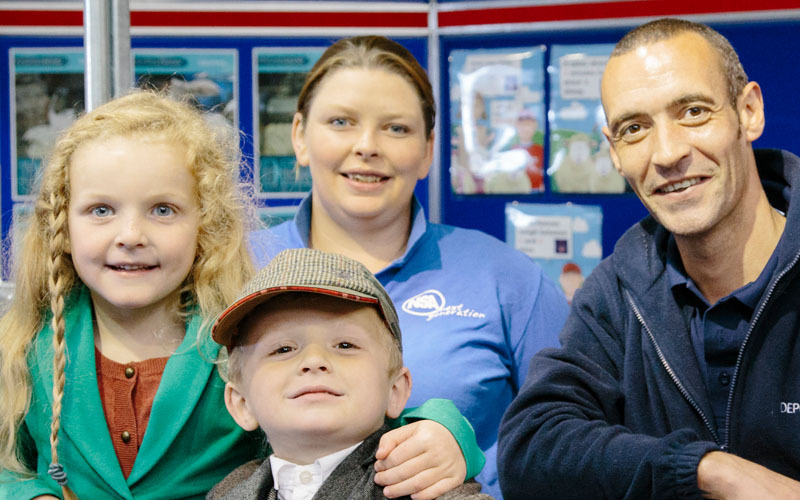 We provide a word-class education programme for school groups on the Thursday and Friday on the Royal Highland Show. 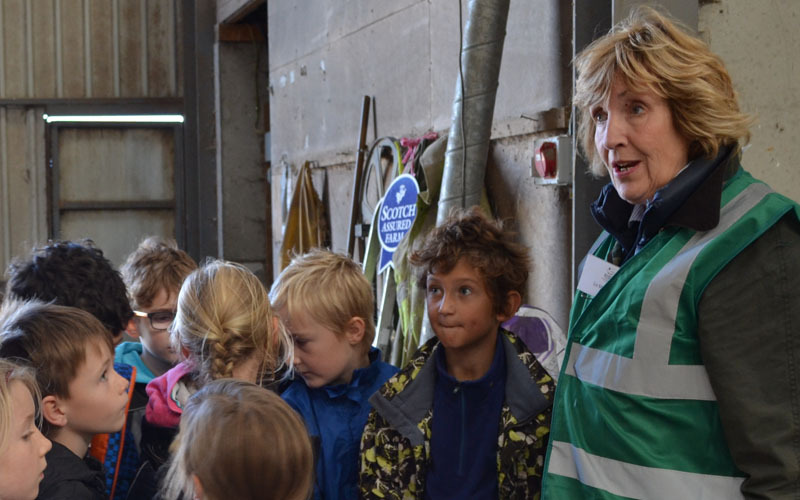 If you are a teacher, we can organise a fully risk-assessed and supervised farm visit for your class, including transport to and from the farm, for free. 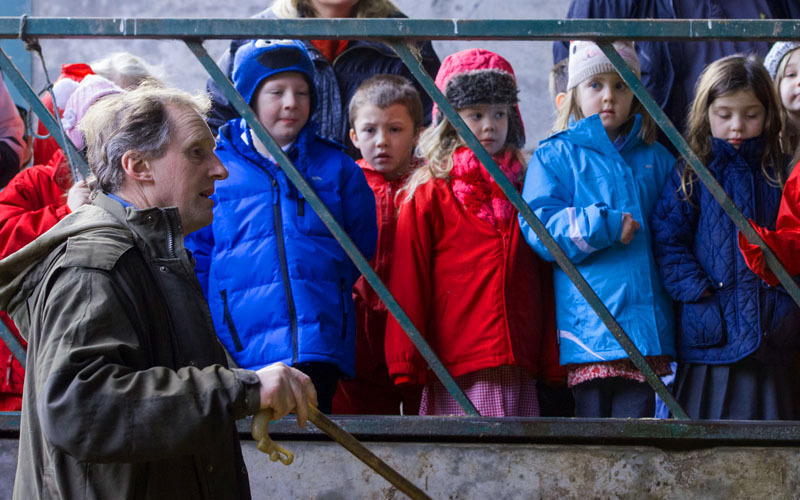 The thought of hosting school pupils on your farm may be a daunting prospect, but we can help you with the entire process. If you could help children understand where their food comes from, if you are passionate about the Scottish countryside we'd love to hear from you! Throughout the academic year we need help with a variety of events, including at the Royal Highland Show. 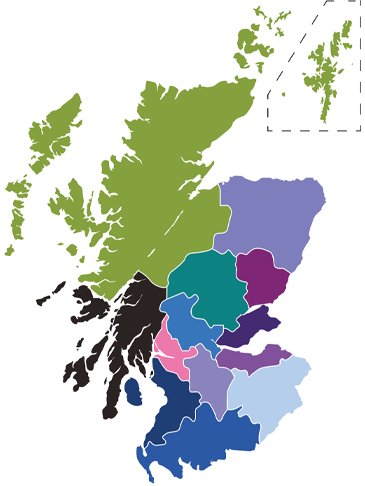 Our programmes operate in 12 areas throughout Scotland, each with their own volunteer committee.